Window energy efficiency depends on the overall performance of the whole, not on a single part alone. While some components offer greater contributions than others, what matters more is the balanced interplay among them. The ideal window frame is durable and low-maintenance. 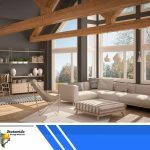 It should be tough enough to withstand the effects of moisture and resist any structural deformation due to extreme temperature fluctuations to prevent air leakage. All framing materials need upkeep, but invest in the one that hardly needs any maintenance at all. The cost of periodic scraping and painting will offset energy savings. 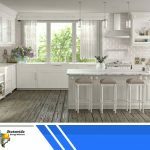 Any window replacement specialist will attest that double-pane construction is today’s standard in America. 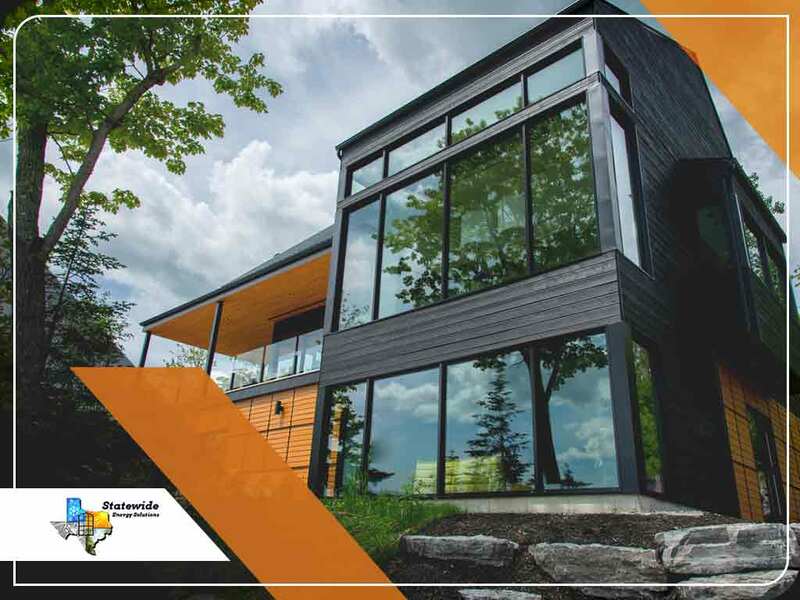 Two sheets of glass help reduce heat transfer, allowing high-performance windows to insulate much better than their single-pane counterparts. Low-emissivity coatings act as a mirror to infrared radiation. These microscopic layers of metallic oxide reflect solar heat to keep the sun from turning your rooms into a furnace. They also help regulate indoor temperature by preventing the conditioned air from dissipating. The space between the panes of custom windows contains an insulating gas to further minimize heat exchange through the units. Of all the gases, argon is most widely used because it delivers exceptional performance without costing too much. Compared with plain air, argon doesn’t cause material corrosion. Argon-filled windows are an excellent choice for noise abatement too. 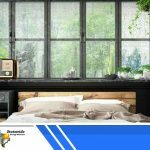 Although the main purpose of the spacer is to keep the panes stable all the time, it can contribute to thermal insulation and condensation resistance. Make sure it’s labeled as “warm-edge” to lend your windows such enhanced qualities. 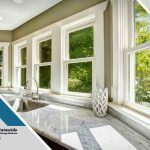 At Statewide Energy Solutions, we offer different window systems that meet demanding ENERGY STAR standards with outstanding ratings. 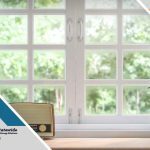 Contact us now to discuss your window replacement needs and learn more about our products. We proudly serve different parts of Texas, including Plano, TX.